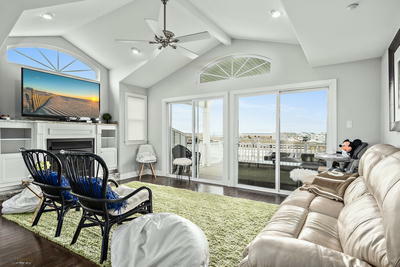 STUNNING BAY FRONT TWIN! 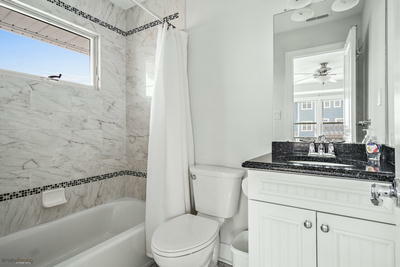 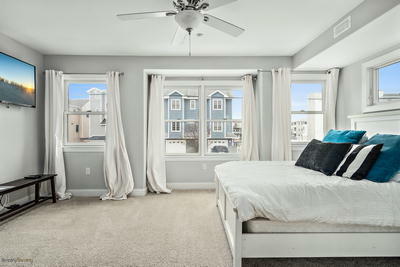 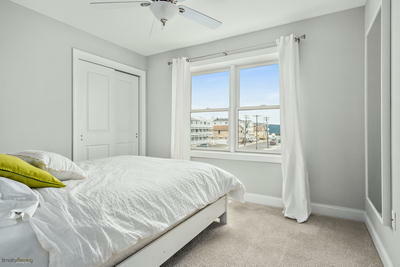 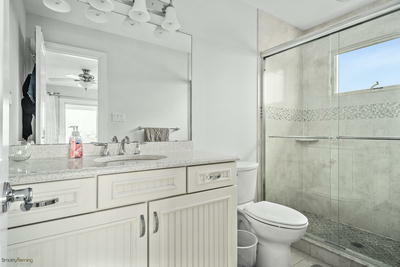 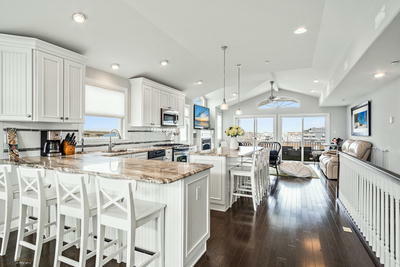 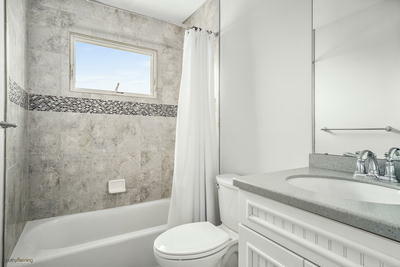 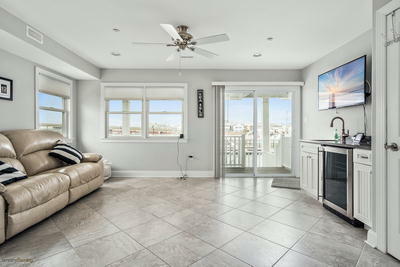 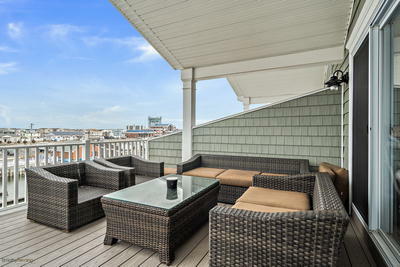 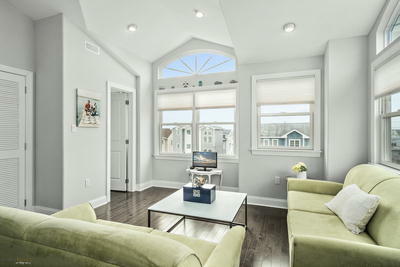 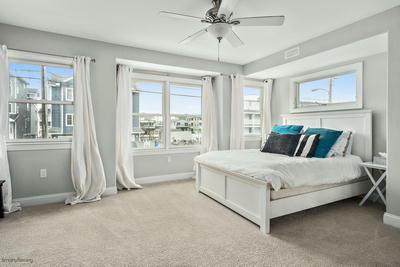 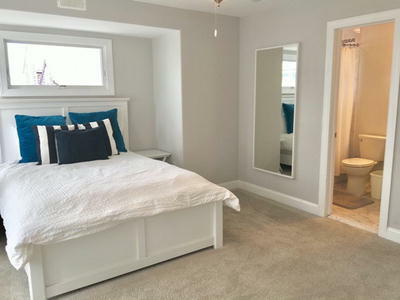 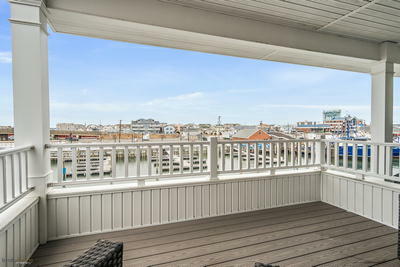 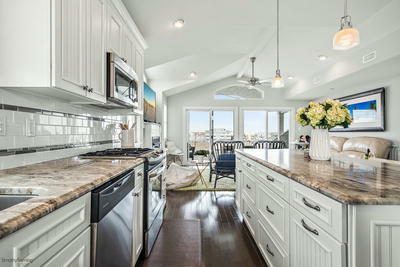 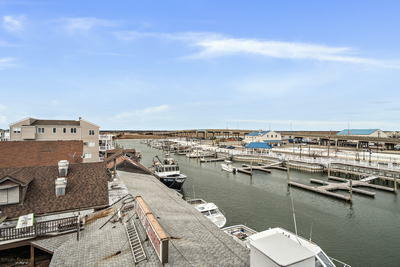 This gorgeous home shows like new with top of the line finishes and amenities making this home the best buy on the bay! 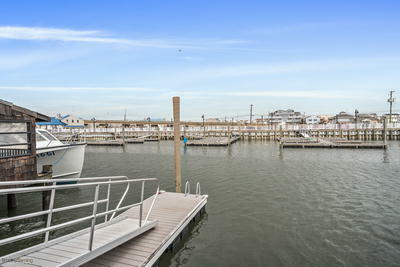 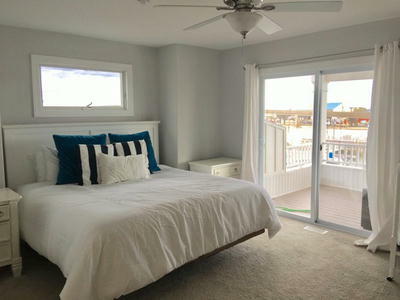 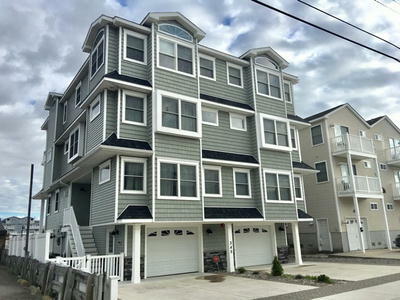 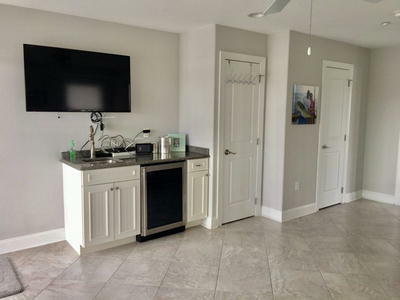 Features include large 2.5 car garage, 2 boat slips, 2 large covered decks, hardwood and custom tile flooring, tiled bathrooms w/ glass shower doors, top shelf granite kitchen w/ custom cabinetry and stainless appliance package, 2 zone C/A and gas heat and much more. 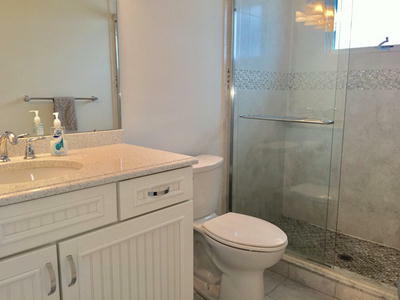 The sellers have meticulously cared for this home since they purchased it brand new and it shows. 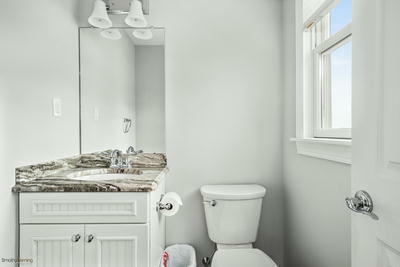 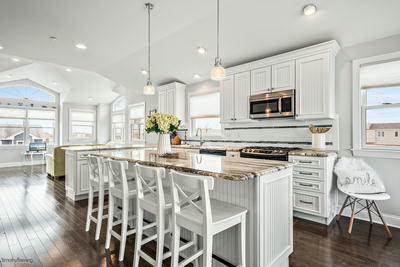 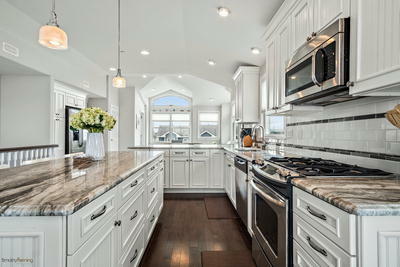 This home shows better than new and is being sold "turn key." 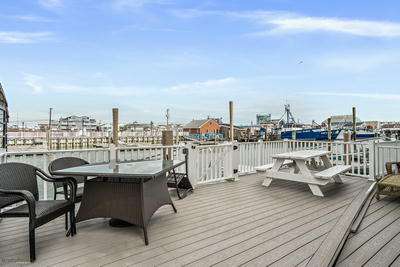 At this price, there is no better deal on the bay front.